The Innokin EQS Replacement Pod is built with Plex3D mesh coils that have micro-grooves that provide greater surface area. EQS Plex3D coils heat up and cool down faster than average, providing a purer flavor and extending the life of your coils. Each pod has a 2ml vape juice capacity and a 0.48ohm resistance, compatible with both freebase nicotine and nicotine salts. 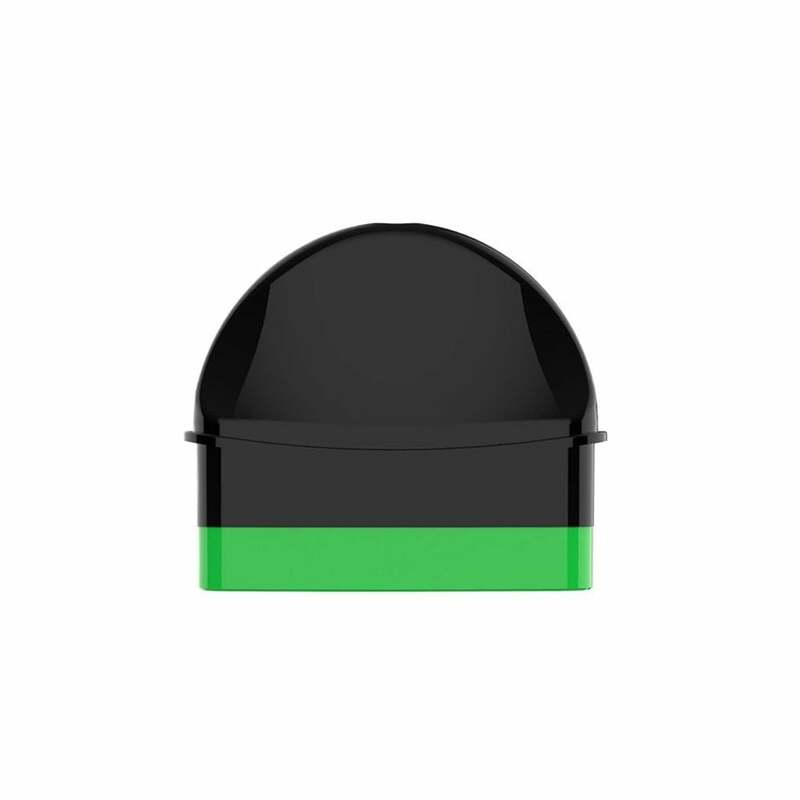 The EQS Replacement Pod by Innokin comes in a pack of 1.